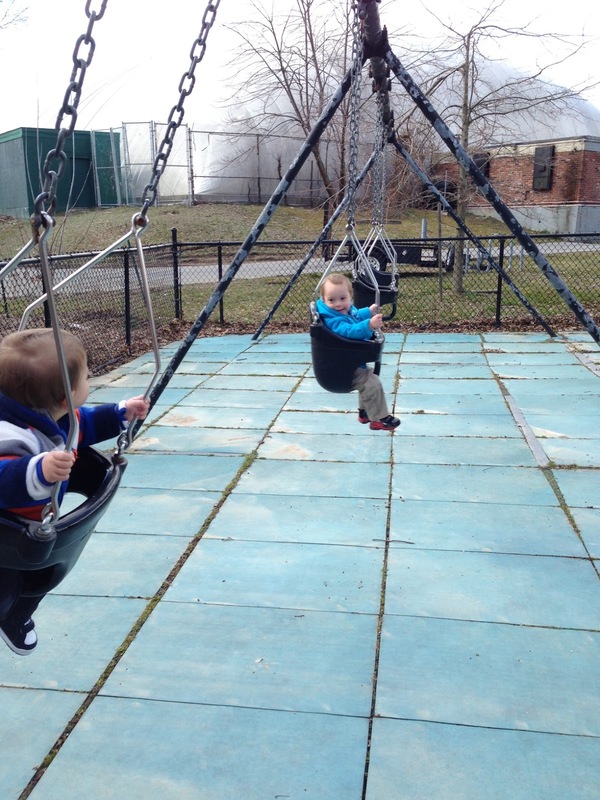 We babies can't stay in the house forever despite your bad weather, New York! And so, we were whisked out into the bitter chilled air once - and I mean literally once in about a week - in order to enjoy the outdoors. Thank God there were swings to brighten up an otherwise dreary day. Excellent post! it has very useful equipment for child. After seeing these articles it seems it is very comfortable for child. baby stroller and all baby products. Your baby very very lovely!! !